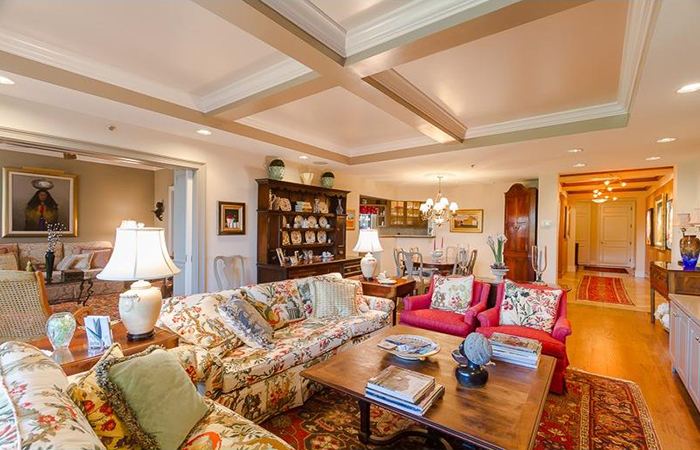 This James Means-designed home is in perfect condition as are the grounds and pool. 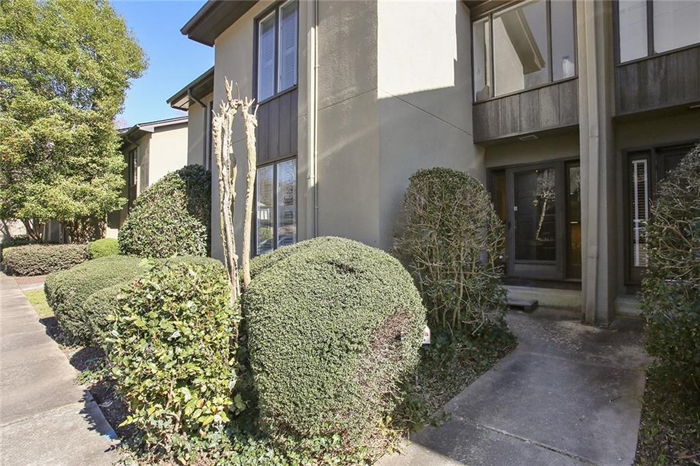 This is an incredible fee-simple town home with 12-foot ceilings on main and a lot of space plus an over-sized private courtyard. OPEN HOUSE SATURDAY 11 A.M. to 1 P.M. 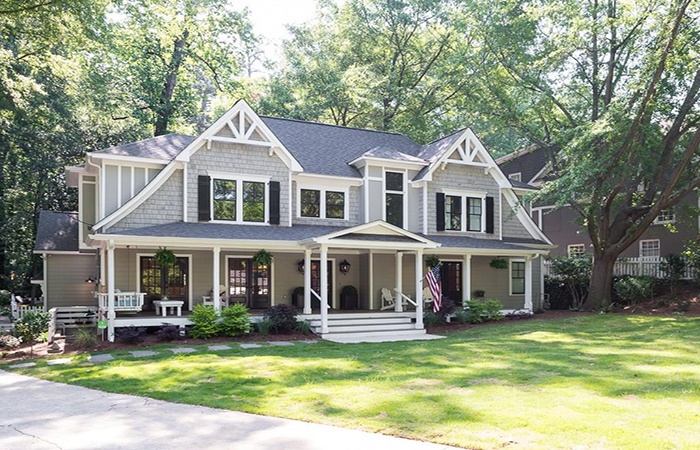 This absolute stunner across from beloved Beaverbrook Park has been completely renovation and features a finished basement, hardwoods throughout the main floors and two sets of French doors opening to an amazing front porch. 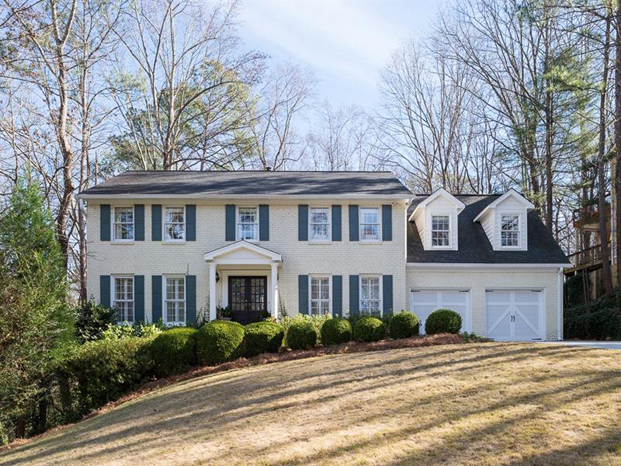 This beautiful light-filled home is on a quiet cul-de-sac in a central Buckhead location on a large lot with a private driveway. This spacious 2007 home is in the sought after Sarah Smith School District with an amazing backyard, soaring ceilings, hardwood floors and extensive wood trim. 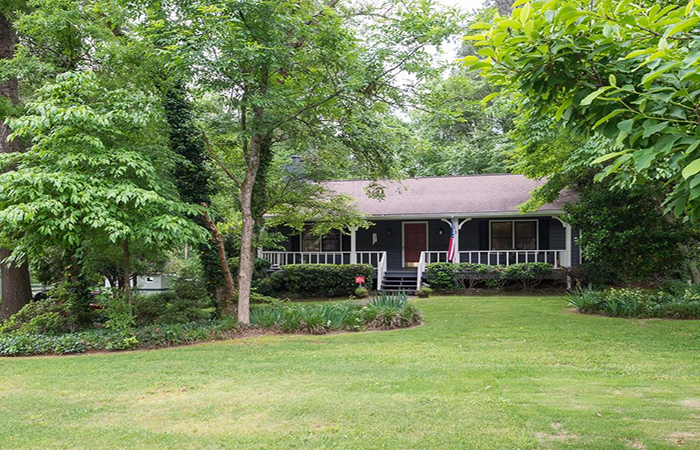 "The Retreat" is a beautiful, serene and private Bill Harrison designed home on 2.5 acres. 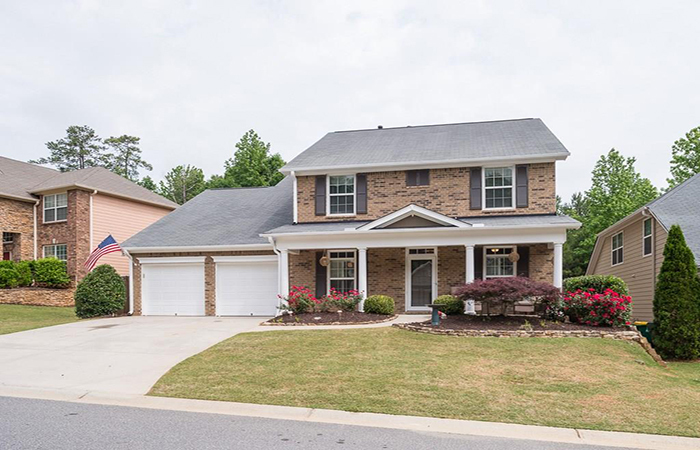 This is a fantastic opportunity in Lakeside at Ansley on a sought after cul de sac with a level front yard and a walk-out backyard. Located in the heart of East Atlanta Village, this parcel is in a prime location in one of the hottest neighborhoods in the country. 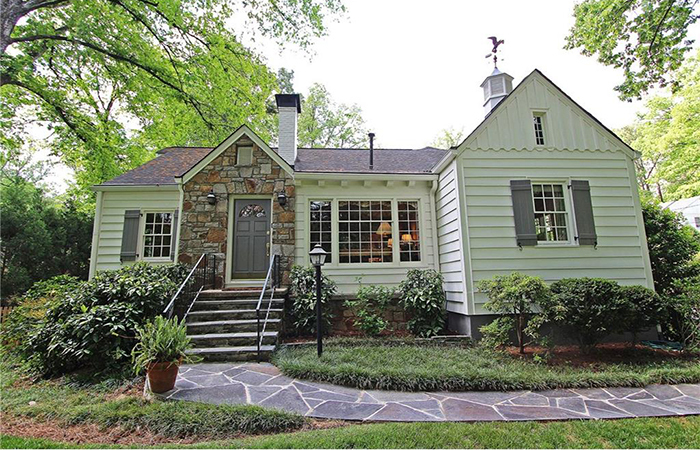 Located in heart of north Buckhead, this renovated three bedroom and three bathroom cottage is filled w charm. 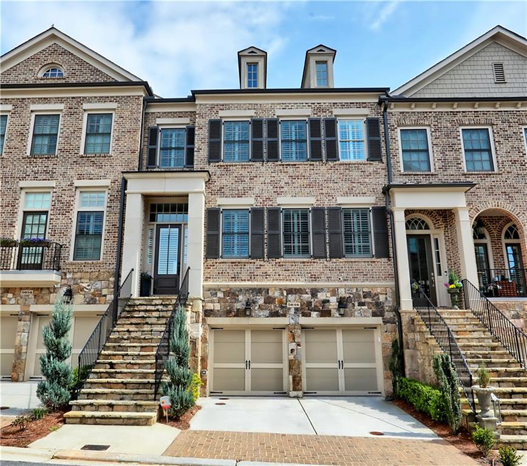 This luxury end unit townhouse is in Ashton Woods newest swim and tennis community, Cobblestone Manor. 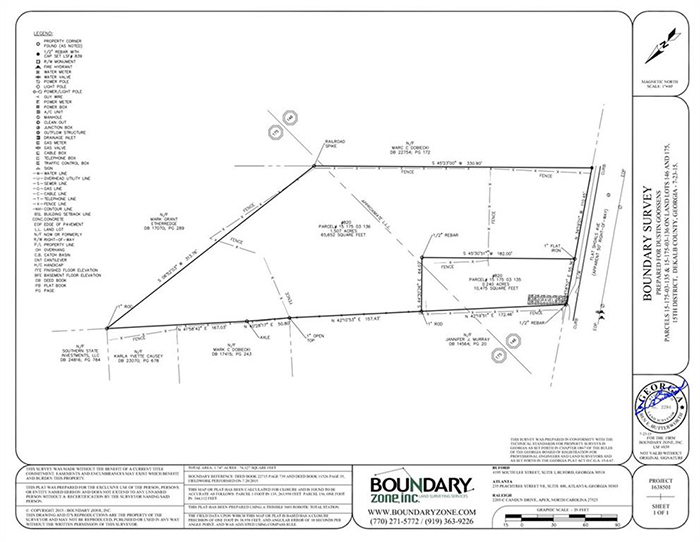 This fabulous acre lot meets and exceeds all expectations on a cul-de-sac in an established subdivision with recent custom builds and renovations. 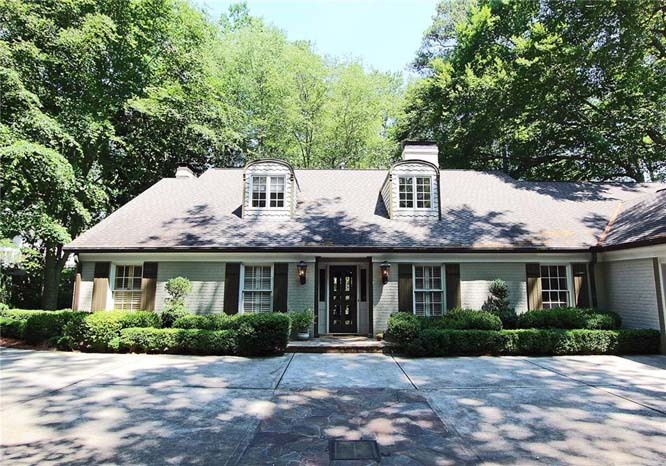 In the heart of Buckhead, this four bedroom, two and a half bath traditional home in the Warren T. Jackson school district is renovated and move-in ready. 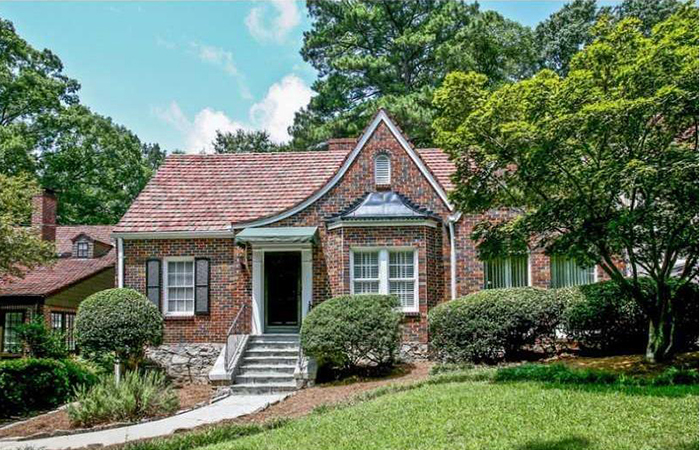 This spacious brick ranch is in the award-winning Morris Brandon Elementary School district. 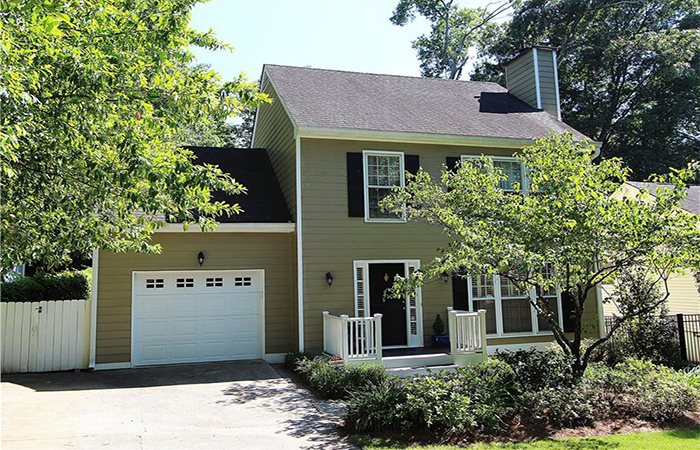 OPEN HOUSE SUNDAY, 1 to 3 P.M. 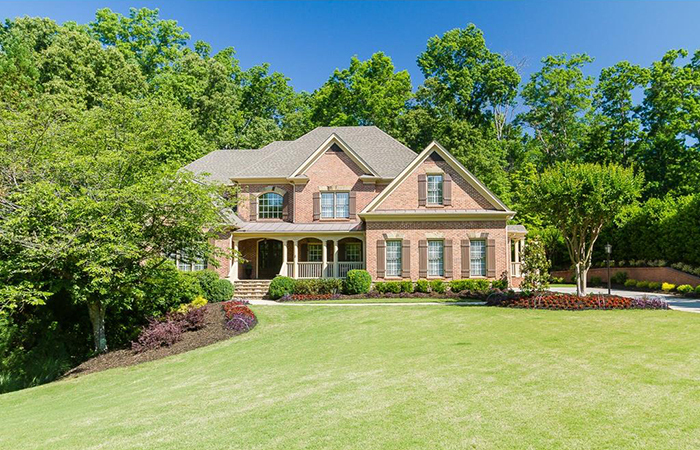 This elegant home is located in Oak Ridge Estates and features a private backyard oasis, inviting front porch and gas fireplace in the keeping room. 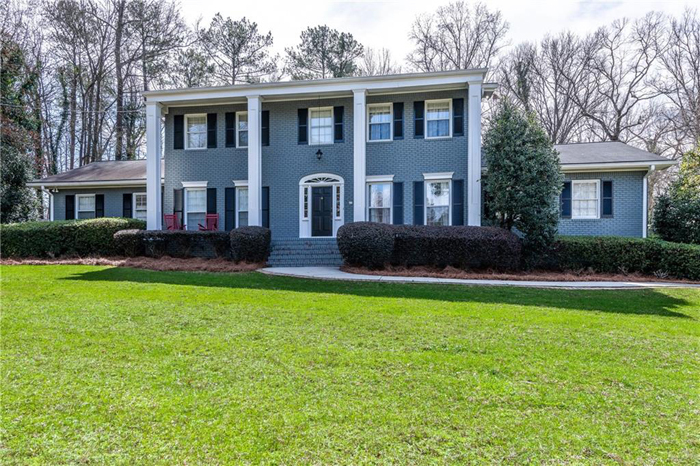 This beautiful renovated two-story traditional is in the sought after Willow Point subdivision. 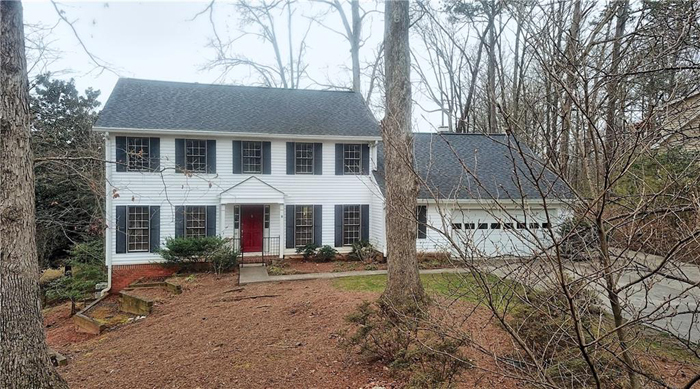 This home is in the award winning Walton High school district wit hardwood floors in entry, great room and dining room. OPEN HOUSE SATURDAY 2 to 4 P.M. 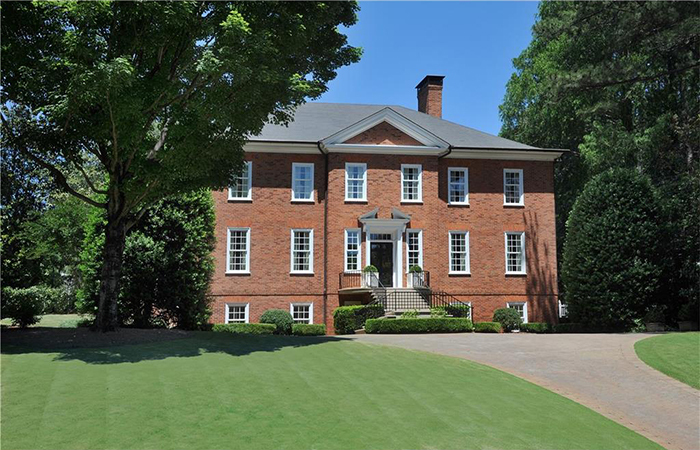 This is a rare five bedroom home in The Preserve section of the gated, swim/tennis community of Mountain Brook. 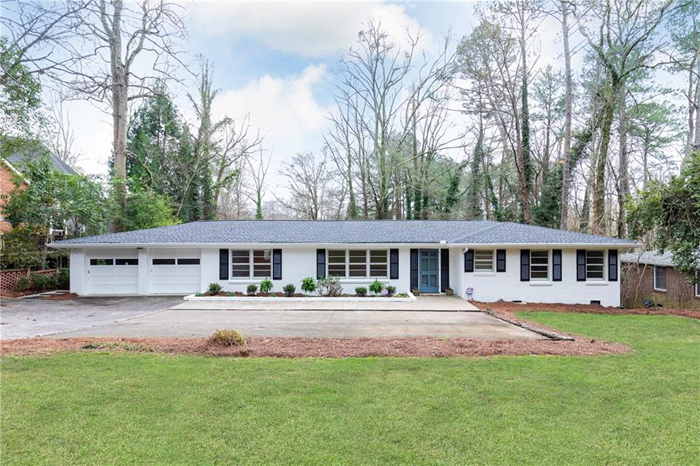 This is a sought after ranch home with full, finished basement, an open floor plan and hardwoods on main level. 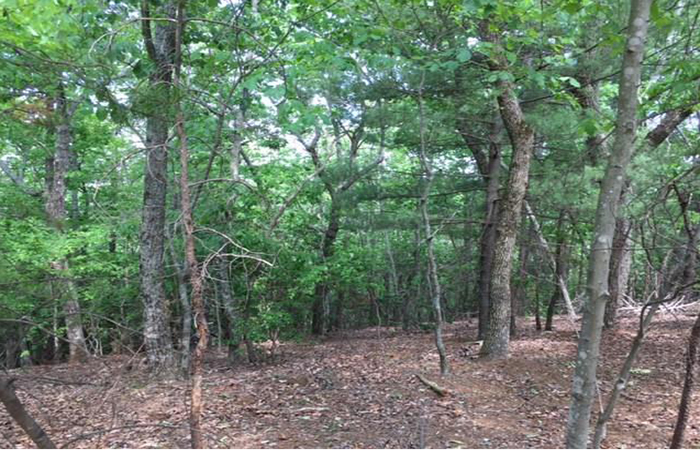 Outstanding long range mountain views from this 1.56 acre wooded lot in gated Big Canoe Community. 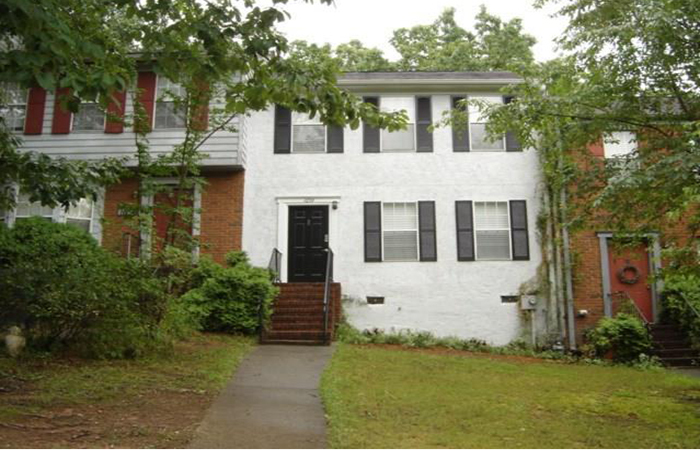 This townhouse has no rental restrictions, no HOA, convenient to Marietta Square, I-75, Roswell. 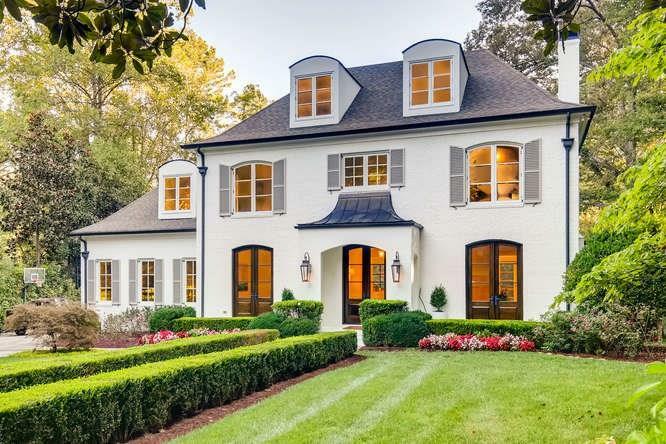 Conveniently located in the heart of Buckhead, this home features open living spaces, new five inch hardwood floors, high ceilings and two terraces with stunning views of the city. 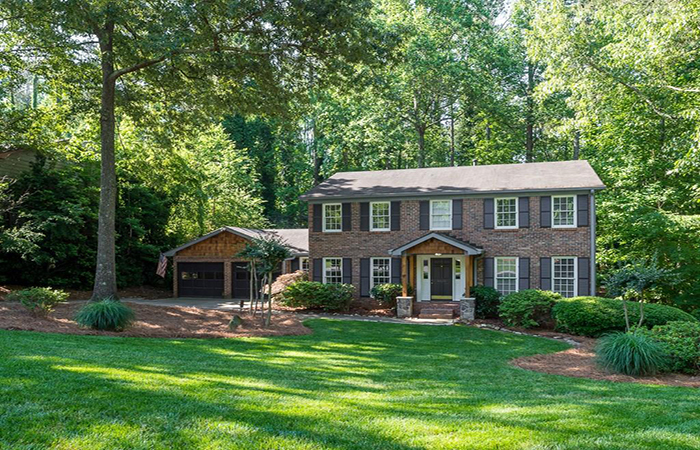 Updated, beautifully maintained three-sides brick home with an open floor plan. 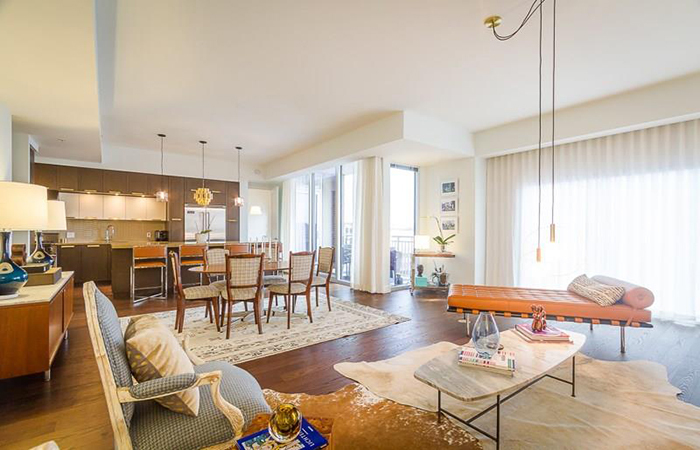 Large three bedroom corner unit with private balcony overlooking beautiful Buckhead skyline and western sunset views. Charming brick Tudor on one of quietest streets in Garden Hills with a sun porch, screen porch, and large private back yard.